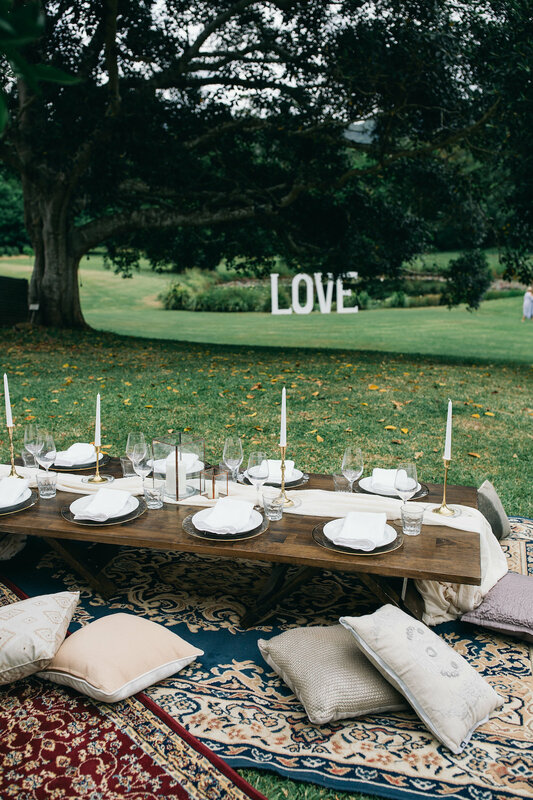 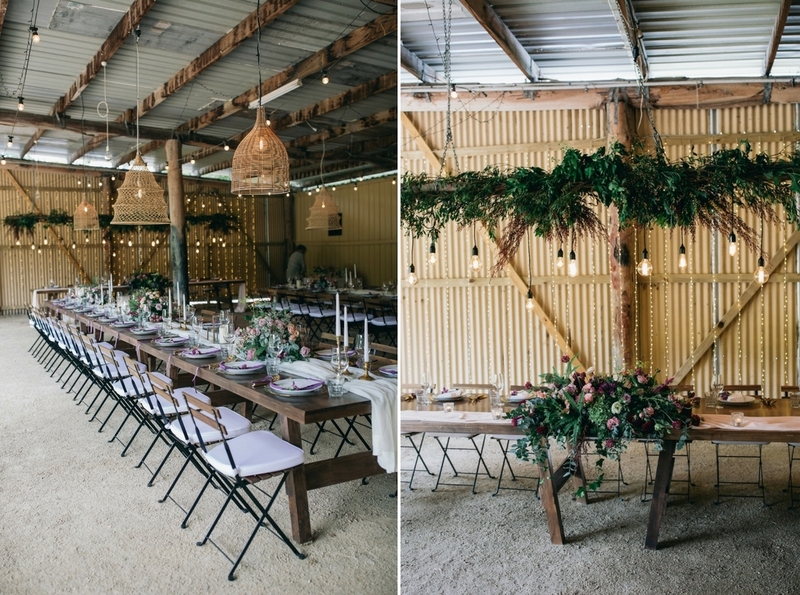 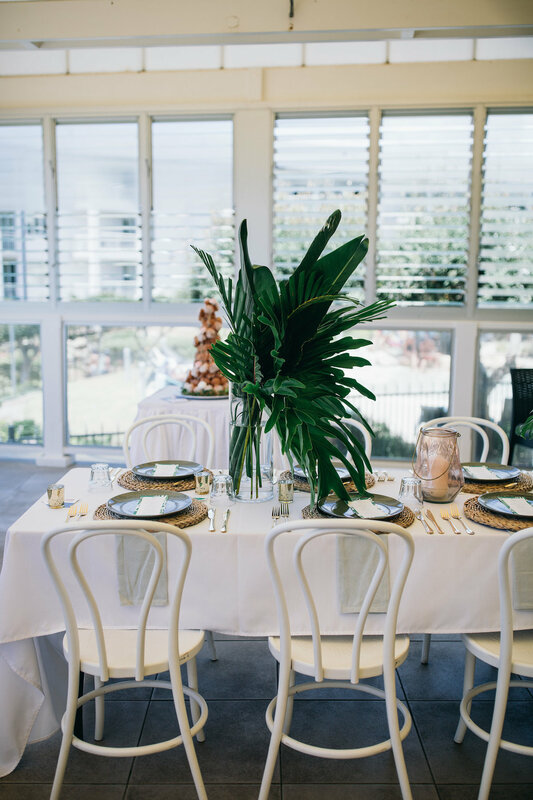 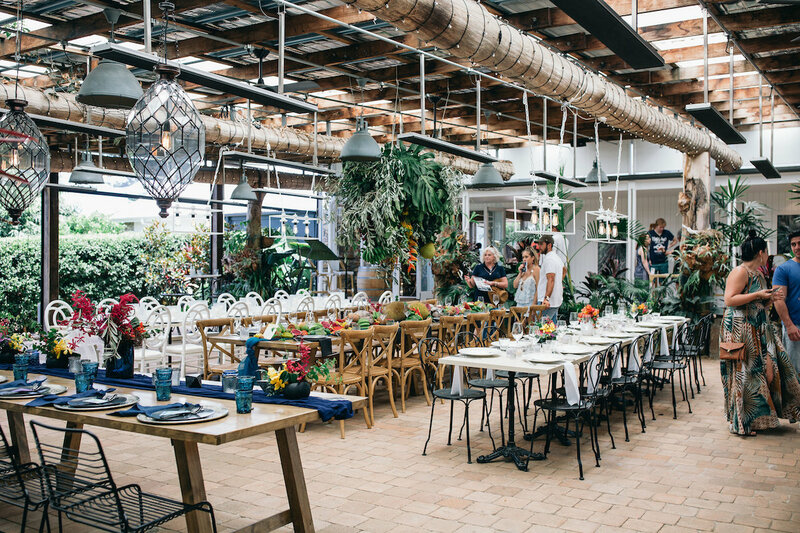 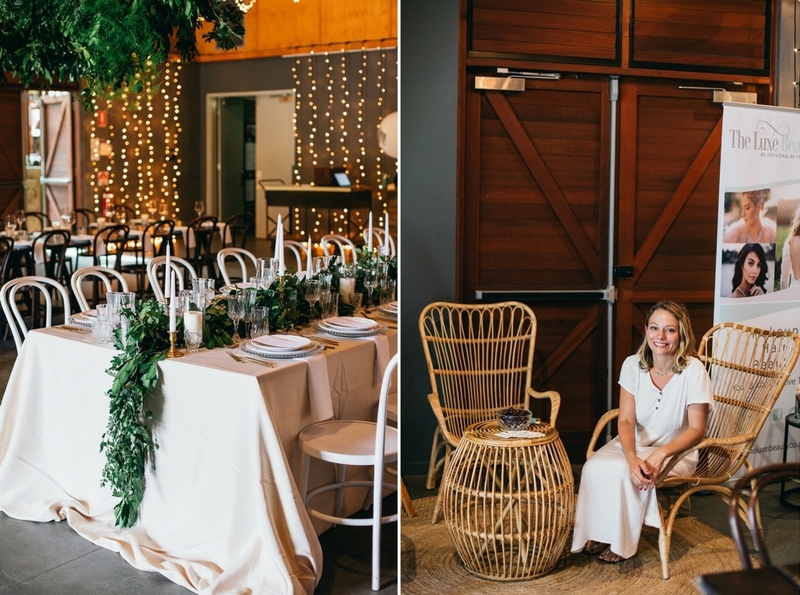 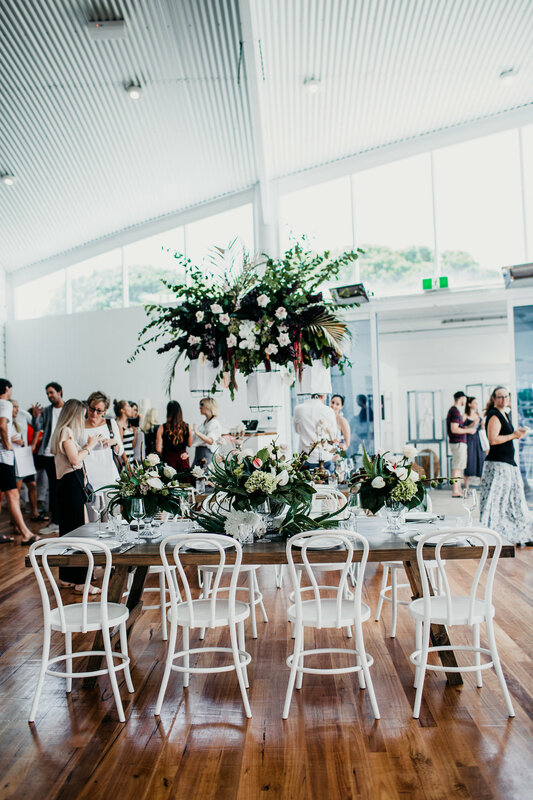 With picture-perfect weather, incredible styled spaces and over 1500 attendees visiting our beautiful region, we have been absolutely blown away by the response to our very first Tweed Wedding Trail event. 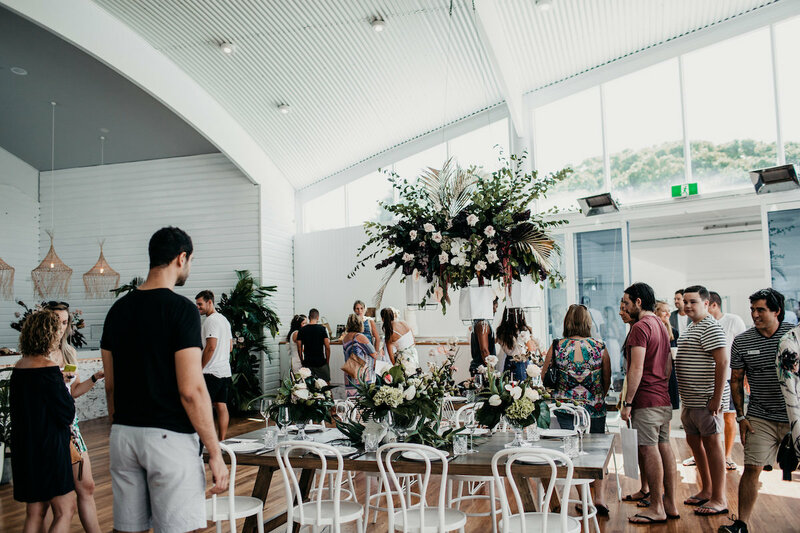 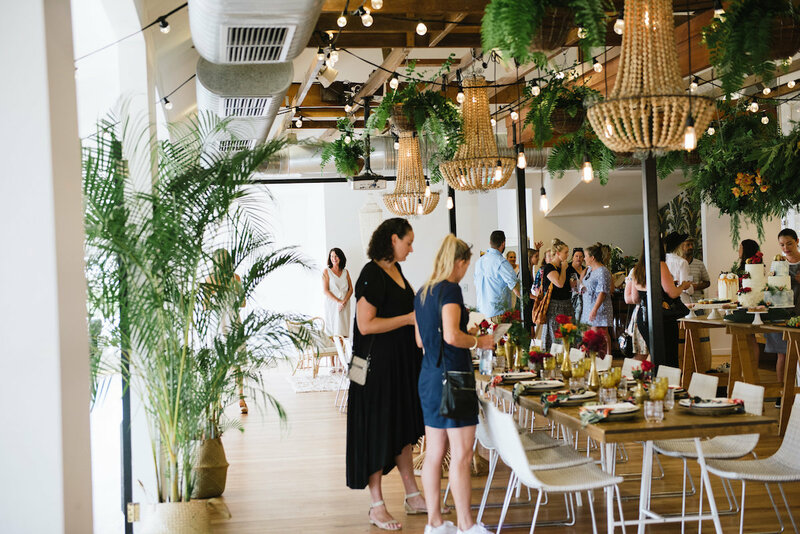 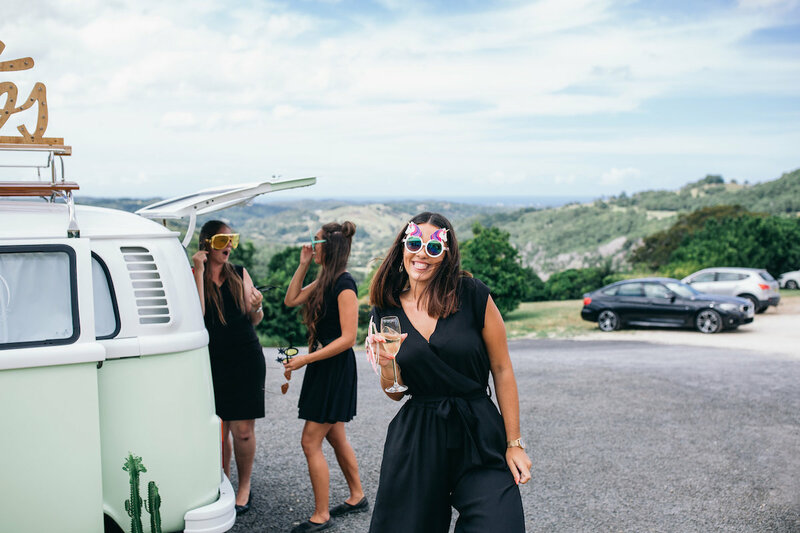 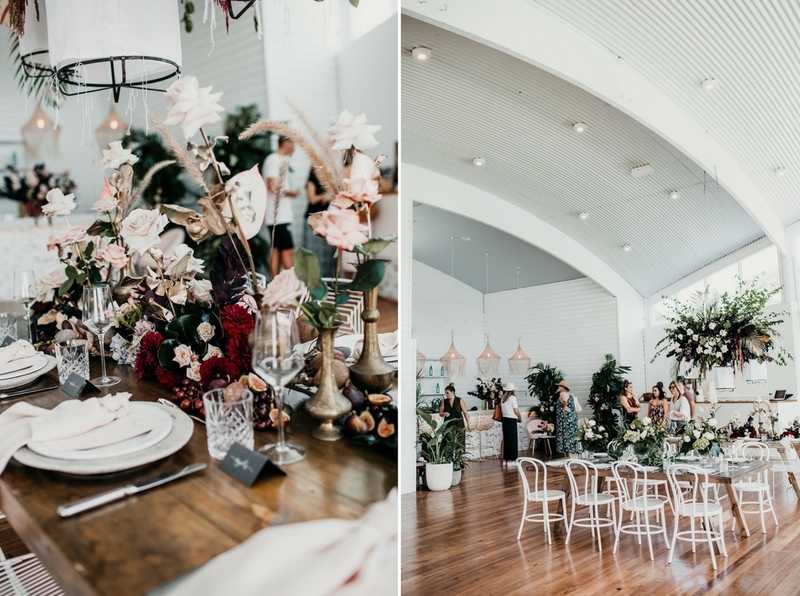 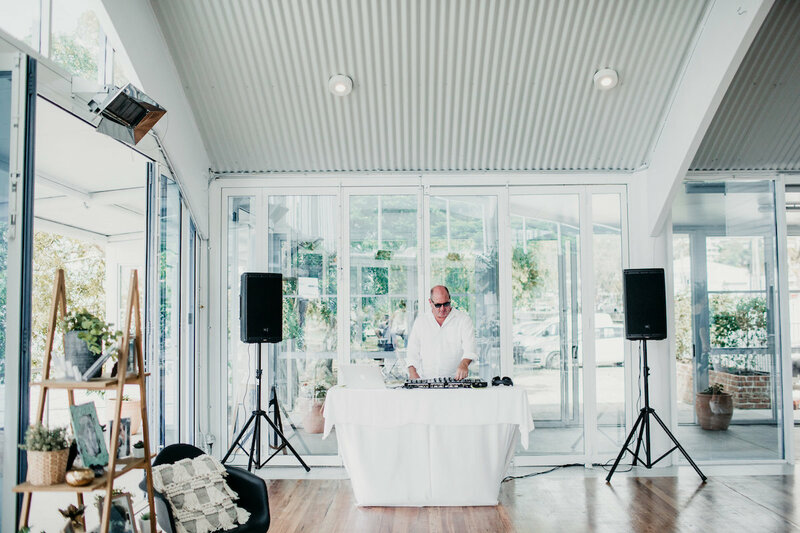 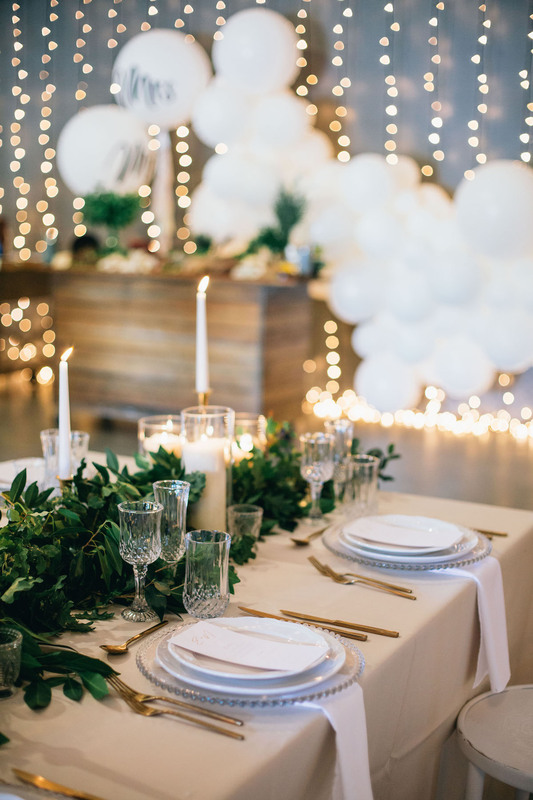 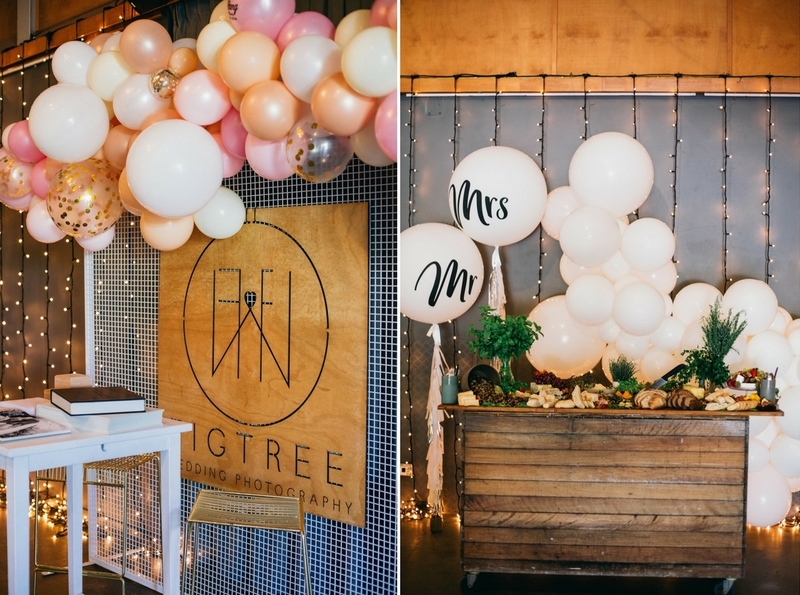 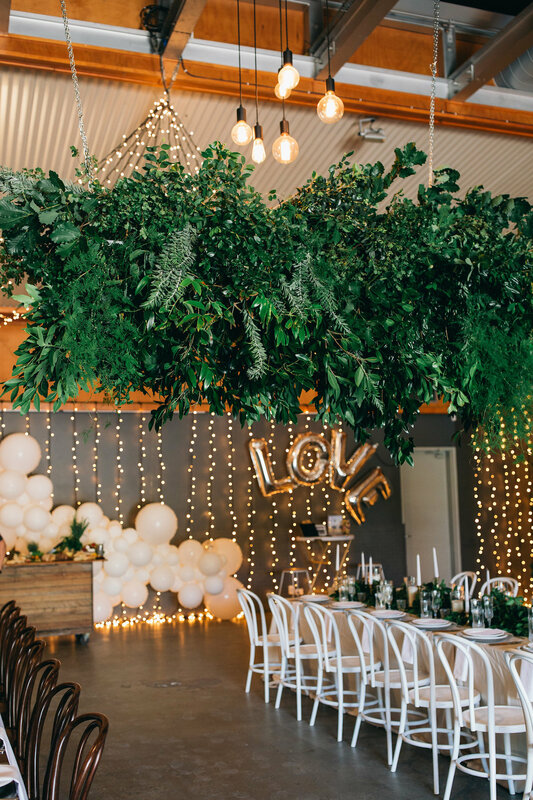 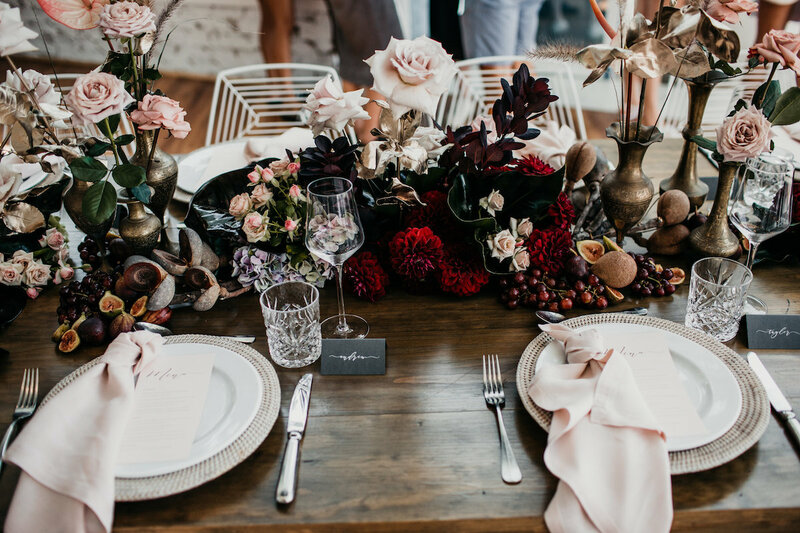 Last week we saw our major venues and talented industry suppliers come together for an amazing day showcasing our region, and introducing the upcoming launch of our brand new online portal, Tweed Coast Weddings. 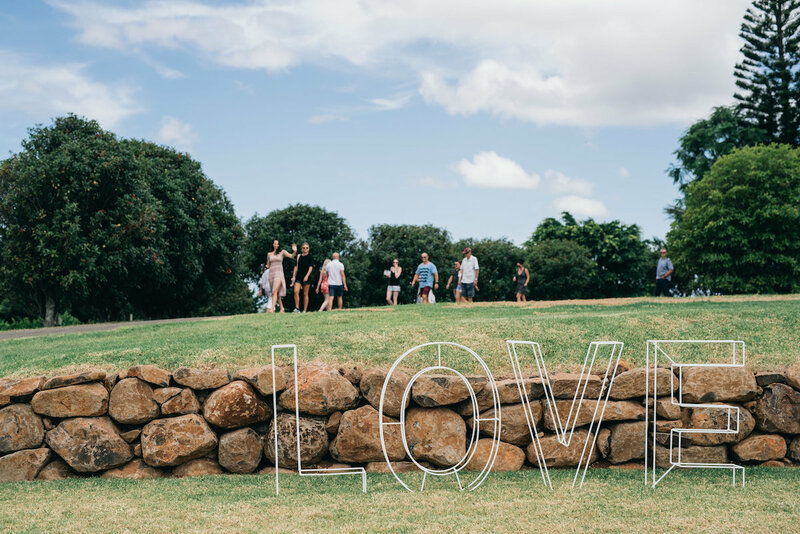 We are so excited to roll out the first phase of our relaunch over the coming days, as we share our new and improved platform with you. 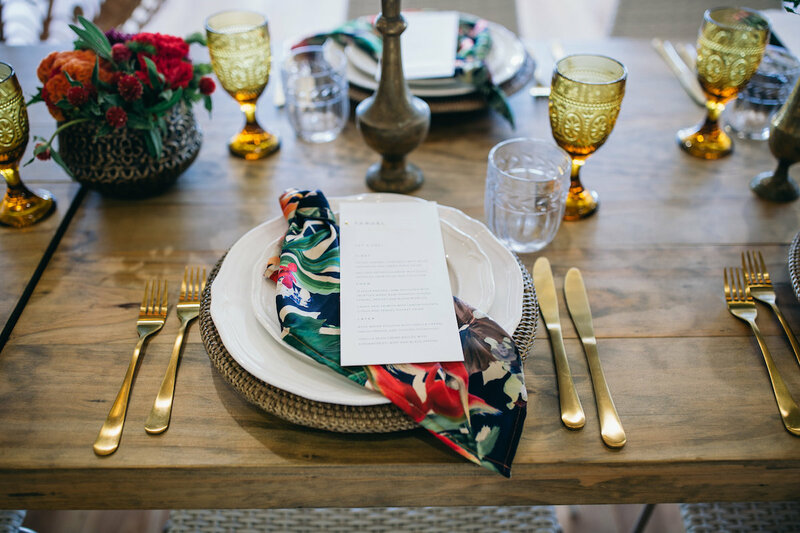 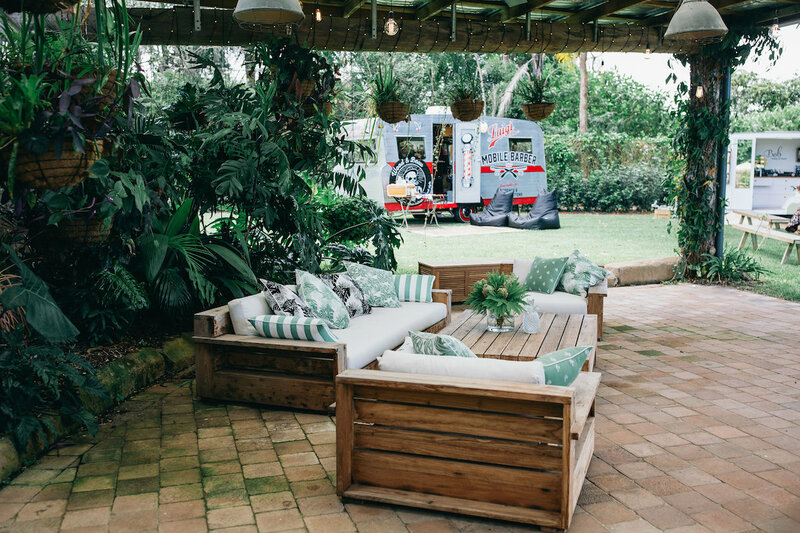 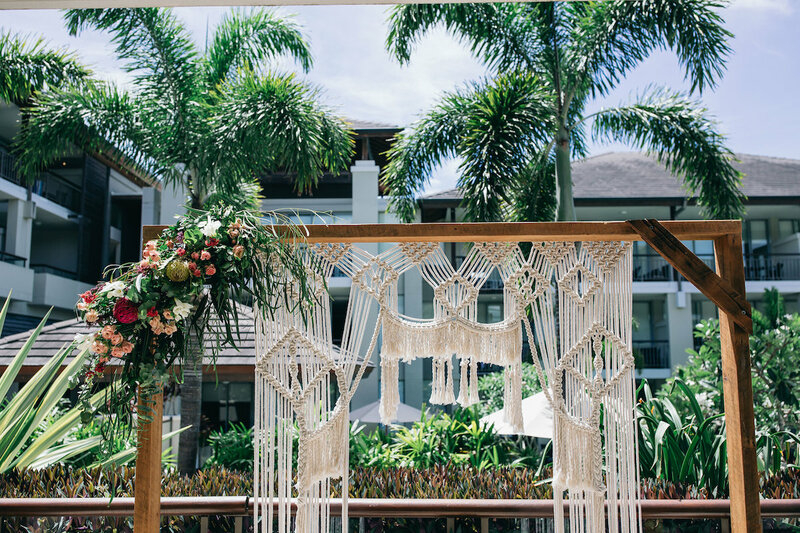 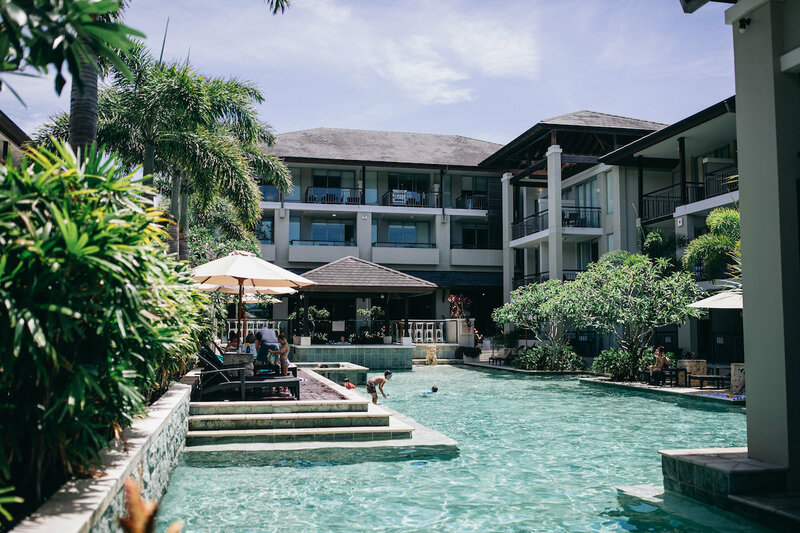 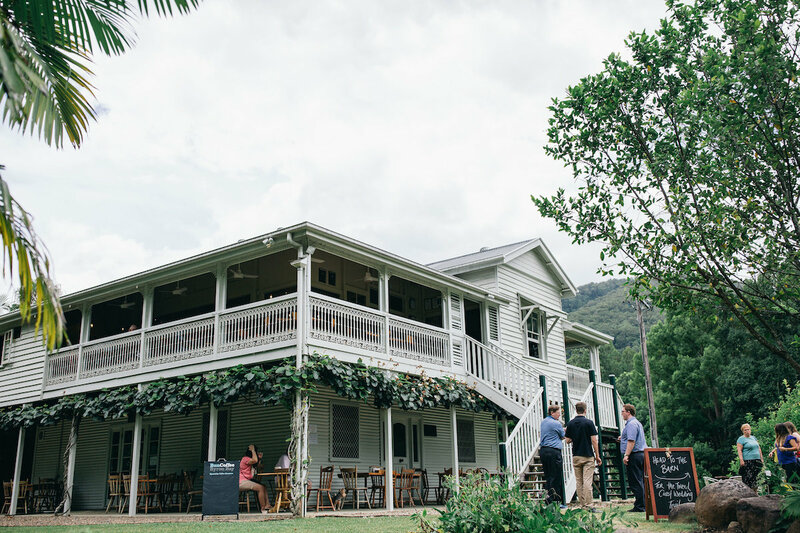 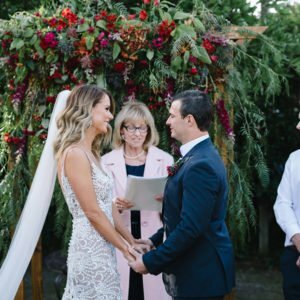 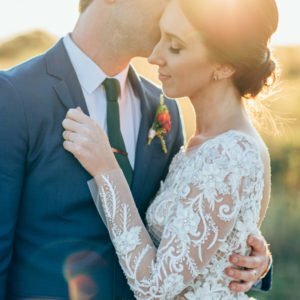 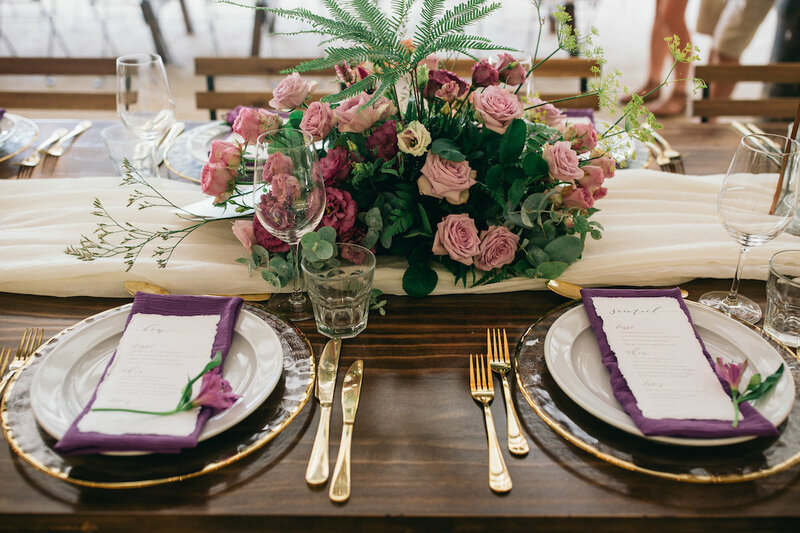 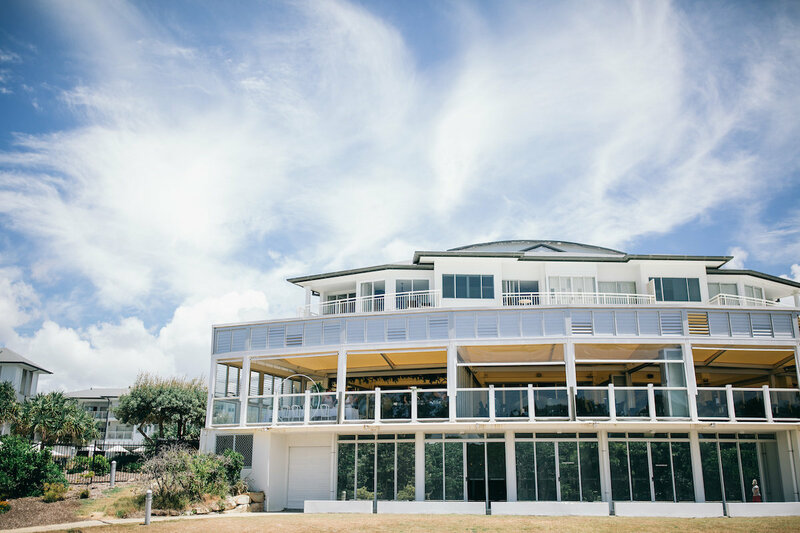 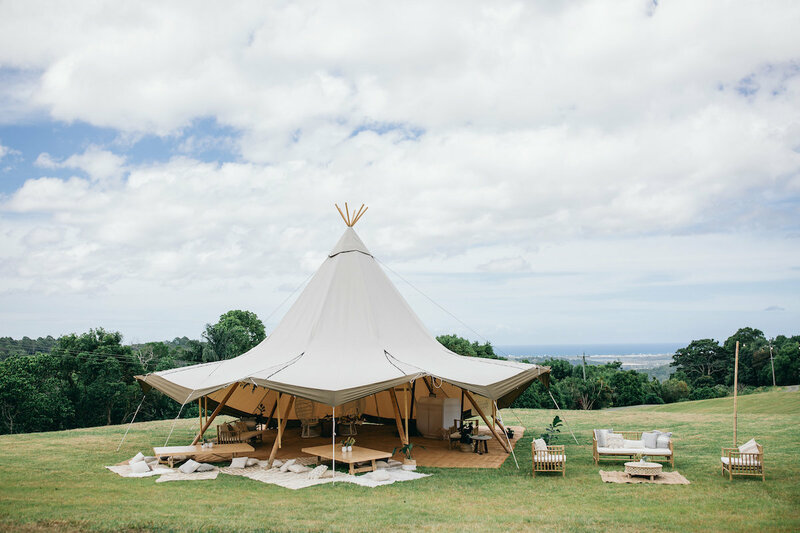 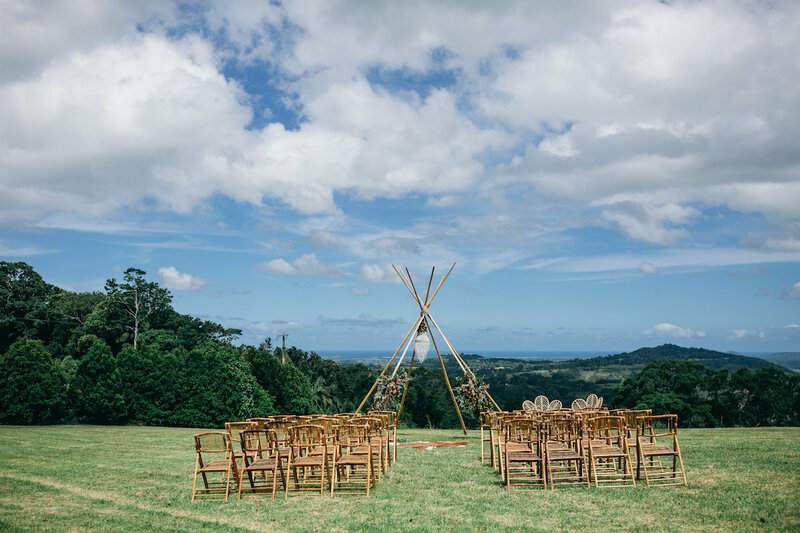 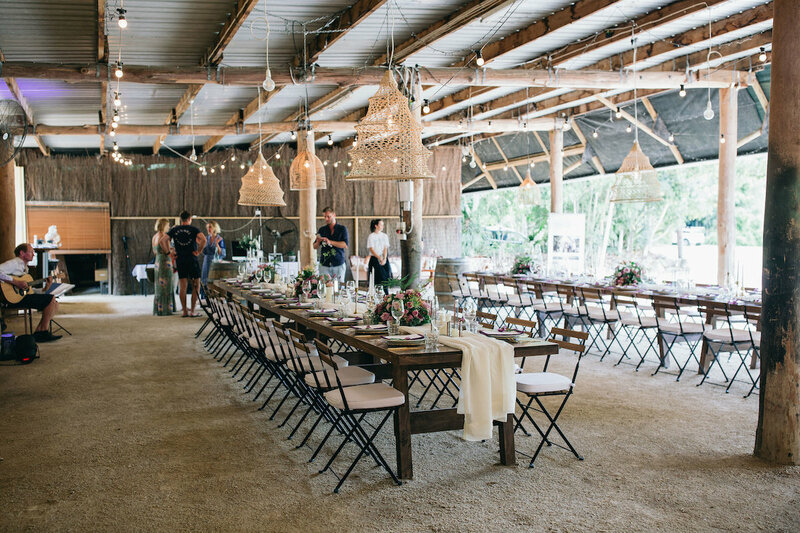 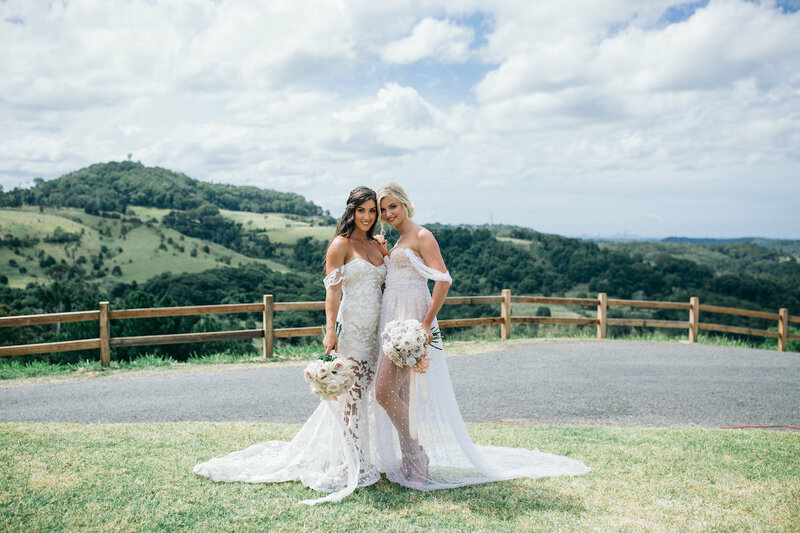 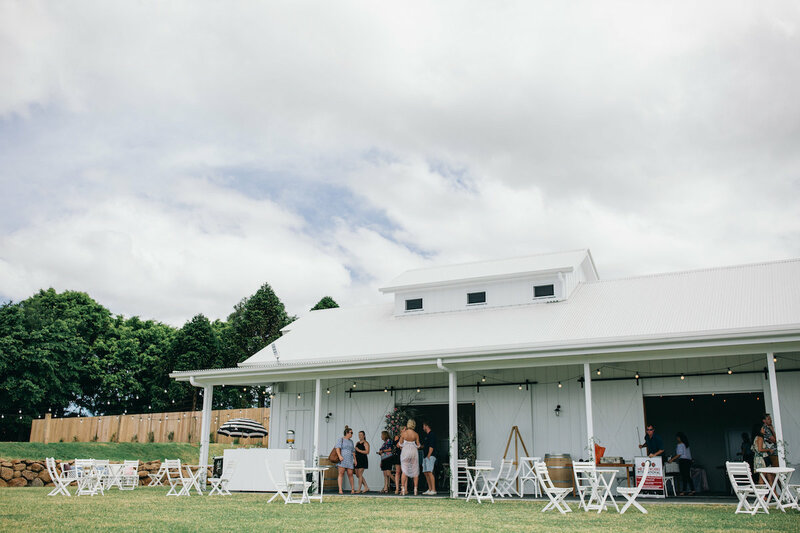 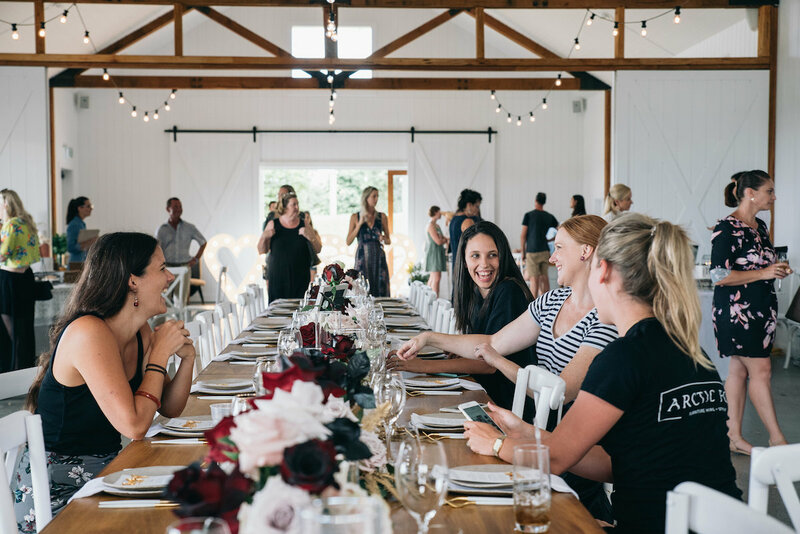 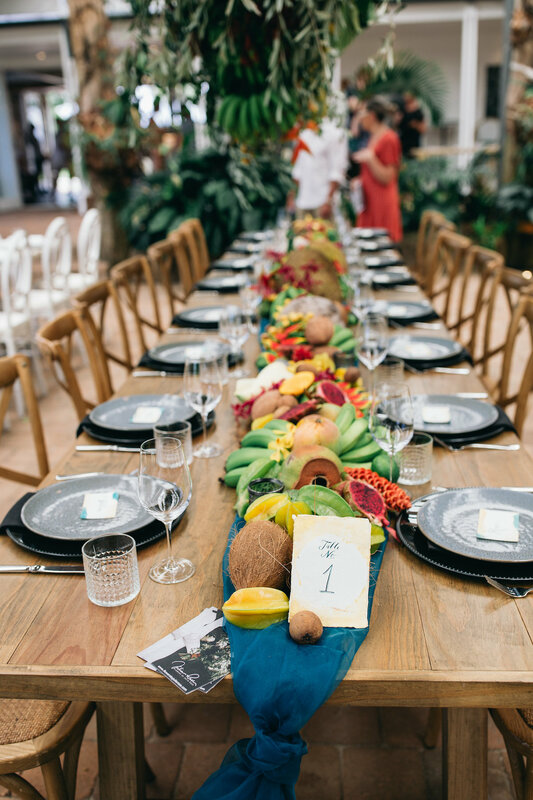 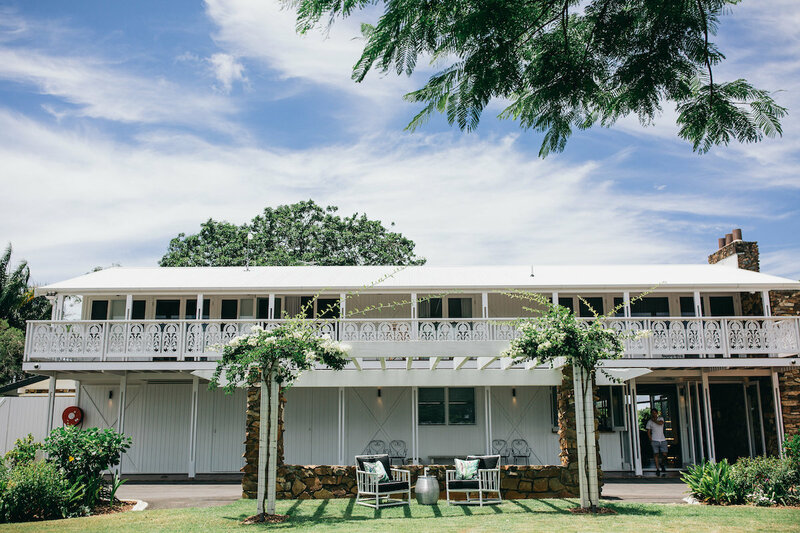 Tweed Coast Weddings will not only feature the very best local suppliers, but will also act as a central hub for couples and their guests to research and plan their visit to our region. 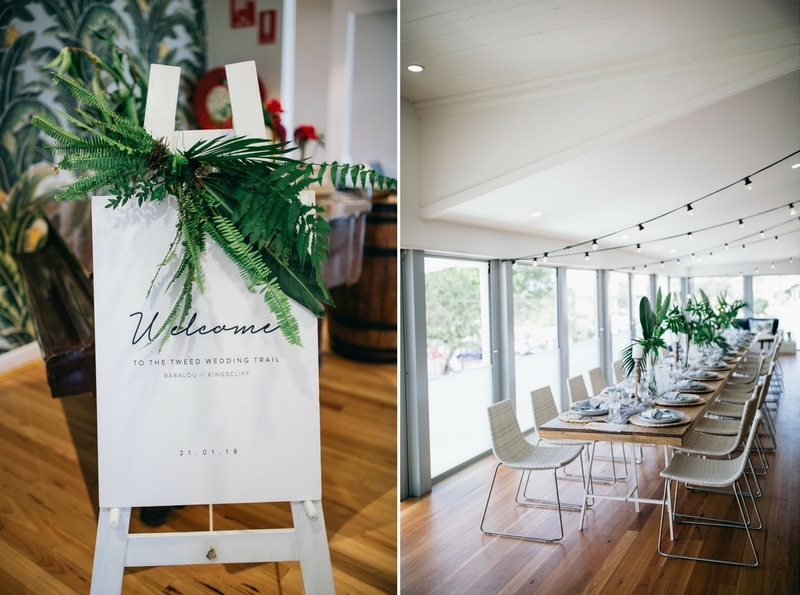 The Tweed Wedding Trail was the perfect way to kick off this exciting new rebrand, providing an opportunity for couples to see each of our venues beautifully styled, chat to our talented wedding professionals, and start planning their dream day on the Tweed. 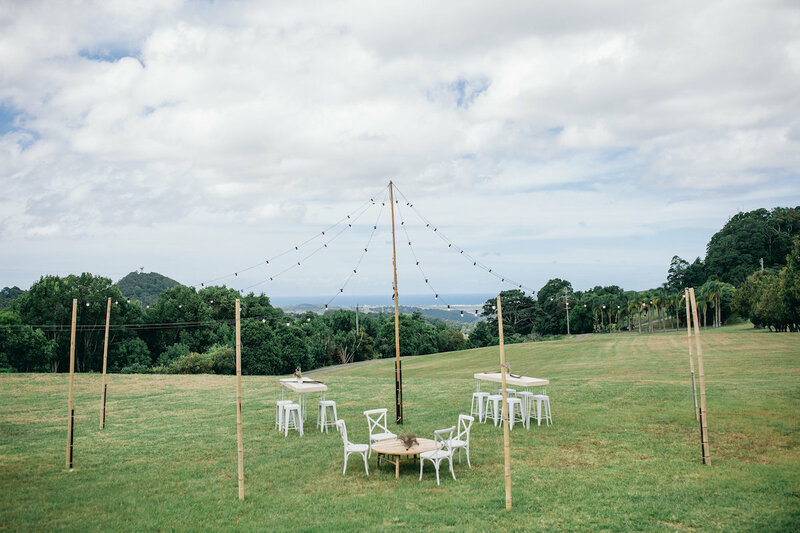 From the stunning ocean views at our coastal venues to the secluded charm of our hinterland locations, there were so many gorgeous details to explore along the Trail route. 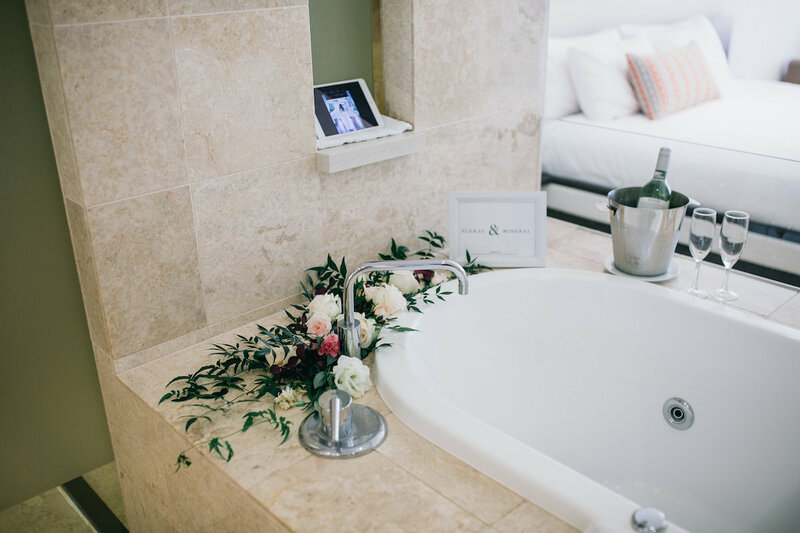 And with the feedback we’ve received (along with several couples booking their venues and suppliers on the spot!) 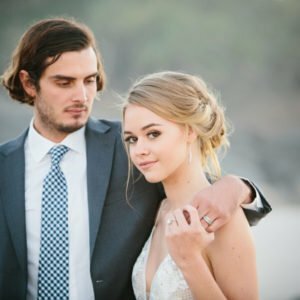 it seems like you guys feel the same! 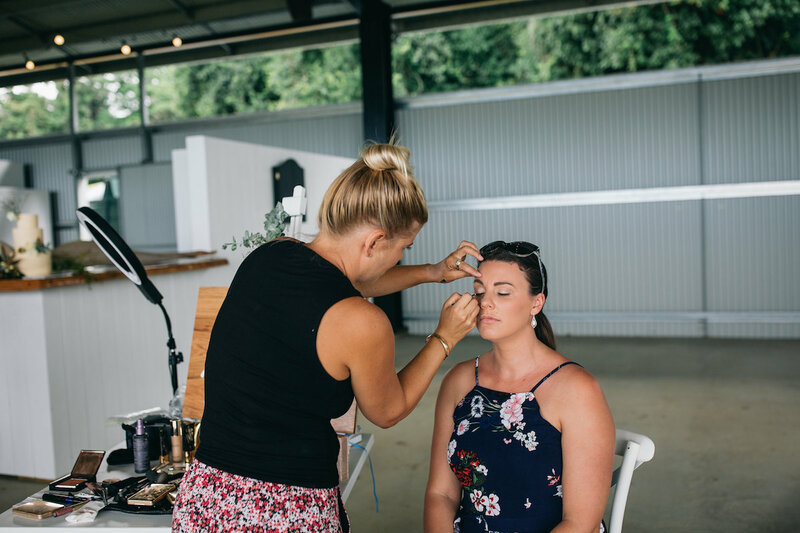 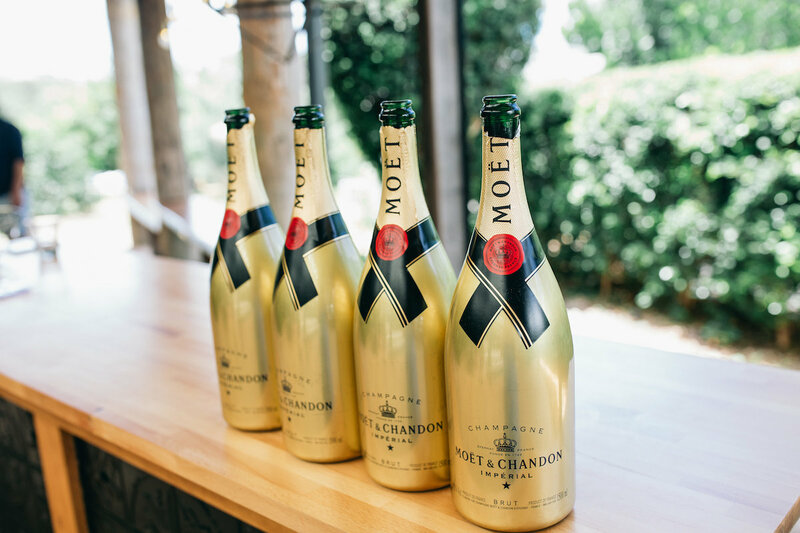 We want to extend a HUGE thank you to the incredible efforts of each of the venues and suppliers involved, along with everyone that joined us at the Trail – the success of the event just wouldn’t have been possible without you. 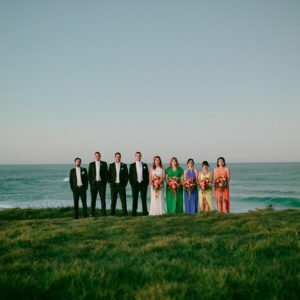 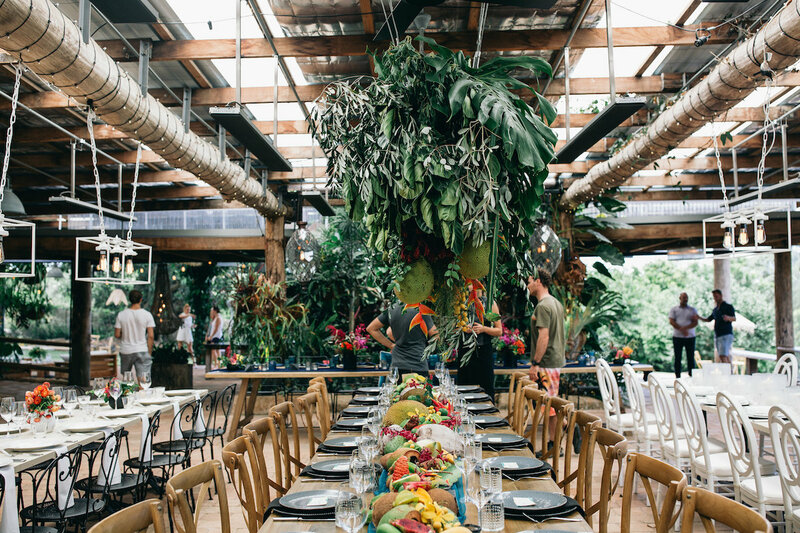 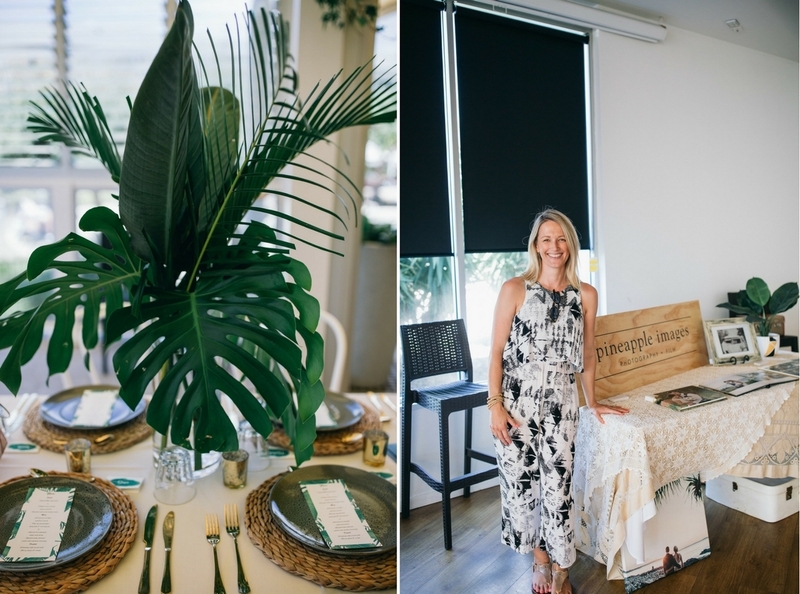 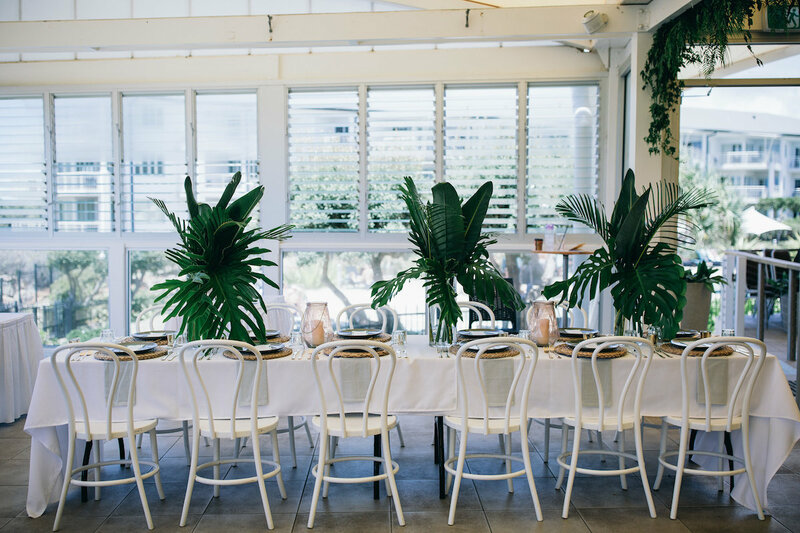 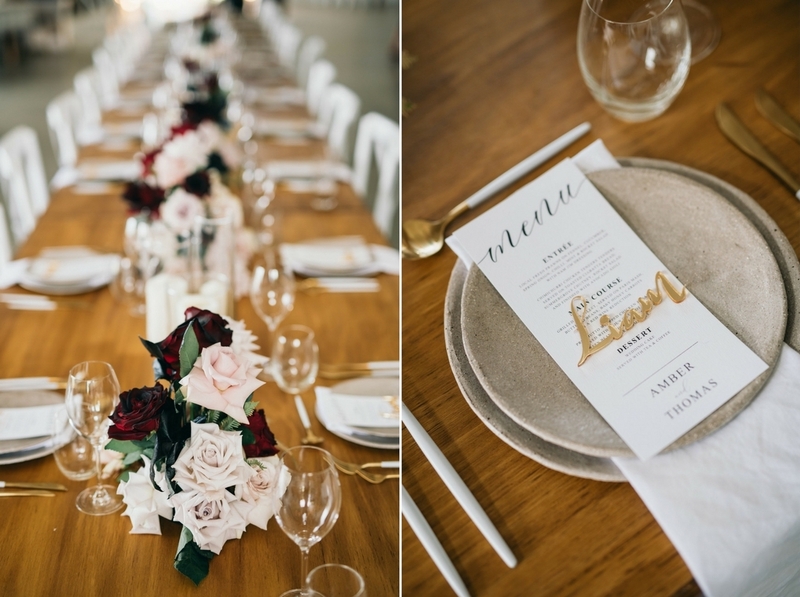 See more of how this amazing day unfolded below, as we look back on all of the action from the inaugural Tweed Wedding Trail and revisit our favourite details! 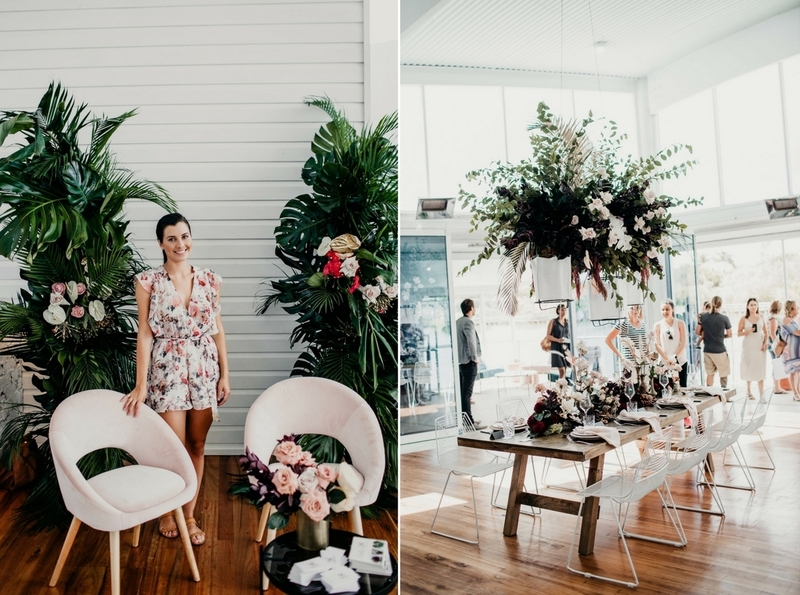 A big thanks again to everyone involved in the Tweed Wedding Trail – we couldn’t have done it without all of the support from both our vendors & visitors on the day! 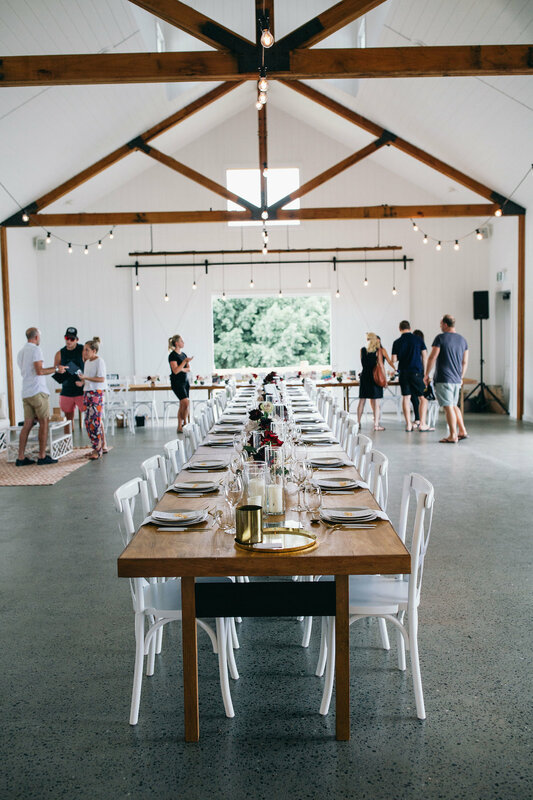 In Particular a huge thank you goes to our premium venues that got on board and supported the first trail! 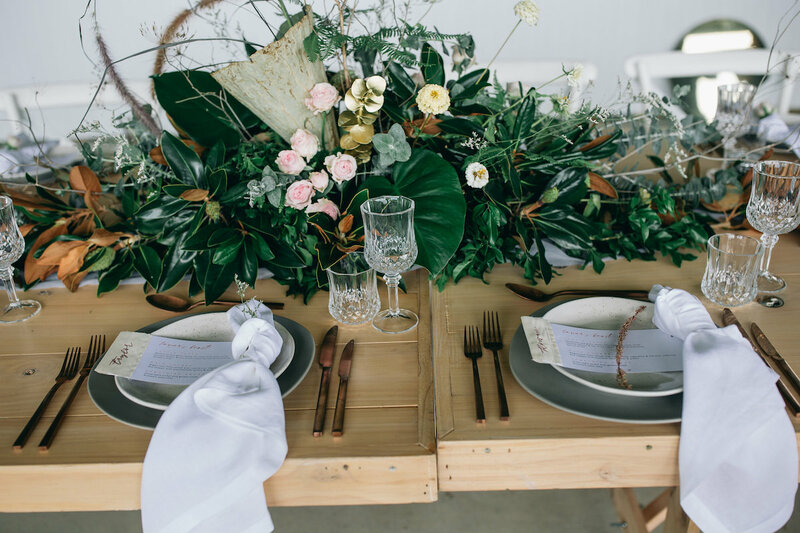 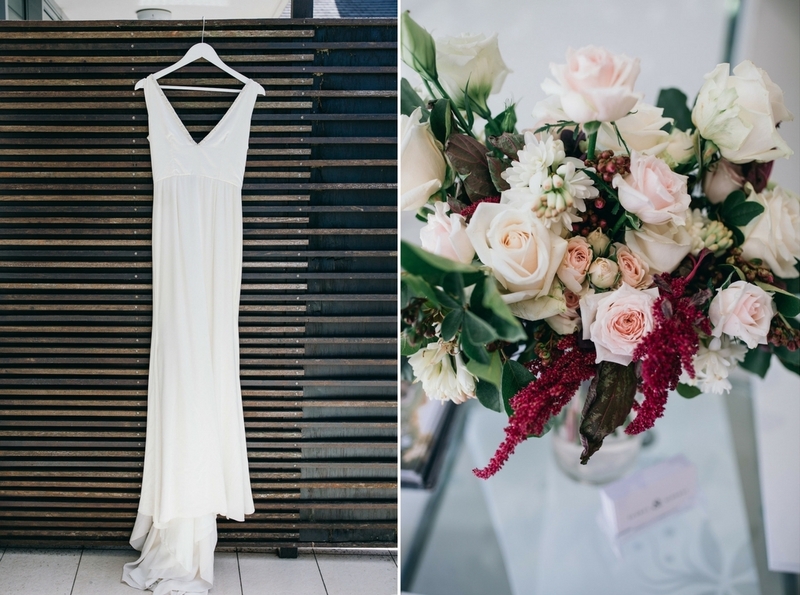 You can check out more beautiful details and styling inspiration from the event via our Facebook gallery, and don’t forget to touch base with your favourite suppliers from the day to take advantage of their exclusive special offers for Trail visitors. 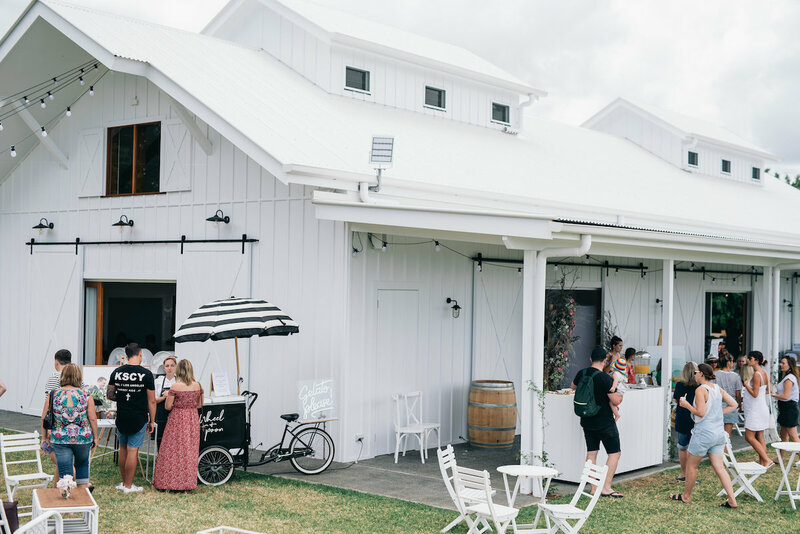 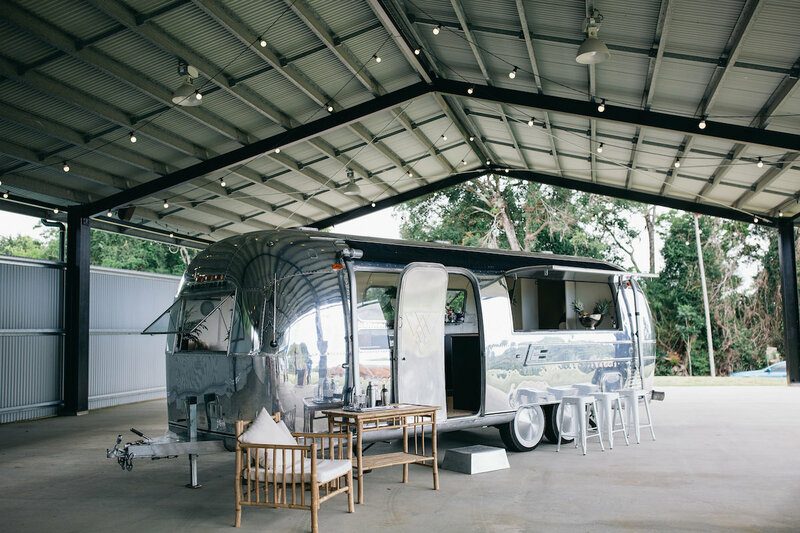 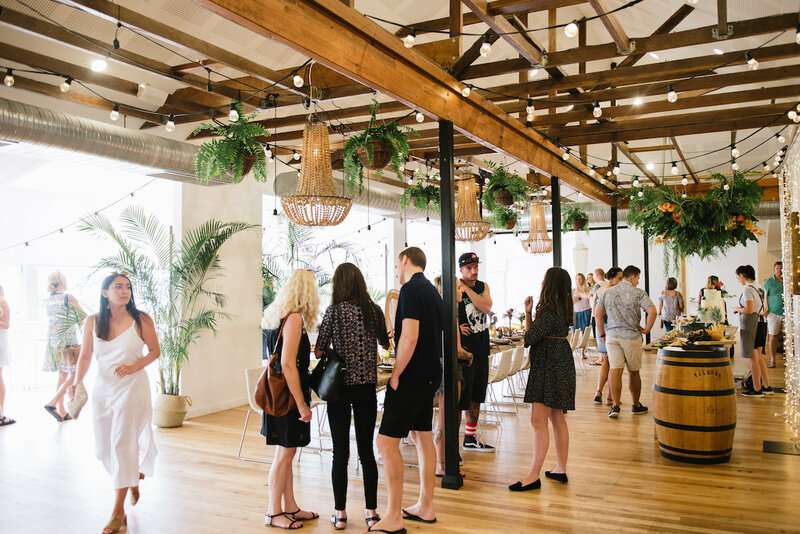 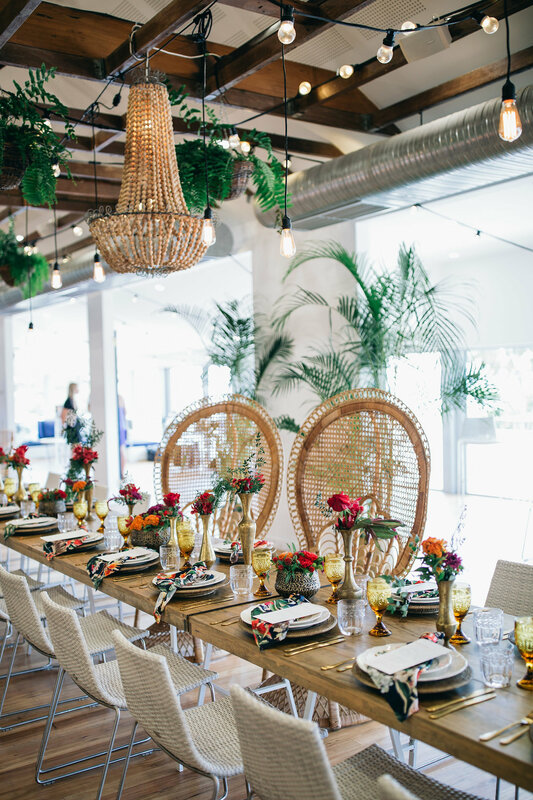 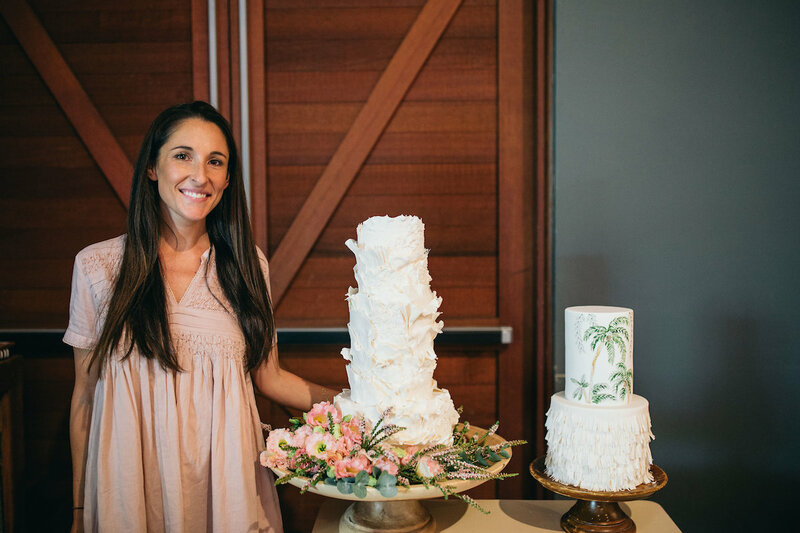 You can revisit all of the vendors who showcased at our coastal venues here, and our hinterland venues here.